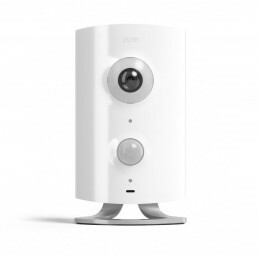 Piper is an all-in-one home security camera and home automation system. Gibson Product Design has worked with the Piper engineering and marketing teams since the company’s launch. We provided concept design and mechanical development for multiple products. 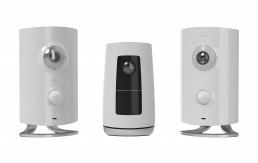 Home security product design requires a sensitive approach to acceptability within the home environment. We worked to create concepts that integrate complex monitoring technology within an approachable, unimposing aesthetic. Close collaboration with electronic hardware engineers is essential in consumer electronics design. The industrial design associated with every component that interfaces with the product housing needs to be coordinated at the PCB layout level. Camera height and position, microphone and speaker location, IR motion detection LEDs, power inputs, backup batteries, thermal management and wireless antenna considerations – these are all carefully considered in weekly design and engineering reviews to ensure that functionality and design intent are realized in the final design. All of the hardware components were detailed and handed off for manufacturing tooling from our CAD files. Our experience in designing for injection molding and die-casting helped ensure that the final product had the highest fit, finish and appearance quality possible. Piper was an early innovator in the Internet of Things home security space. When the product was launched on the Indiegogo crowdfunding platform, it gained momentum and achieved over 300% funding. 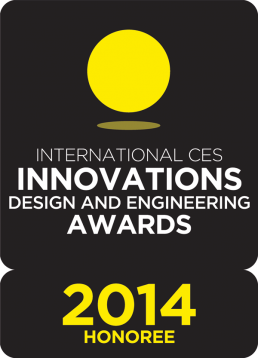 In the same year, the Piper design was recognized with a CES Innovations Award. Black Sumac is the company that created Piper and is an Ottawa startup success story. Building on the Piper success, the company achieved a double acquisition by iControl Networks and subsequently Alarm.com.